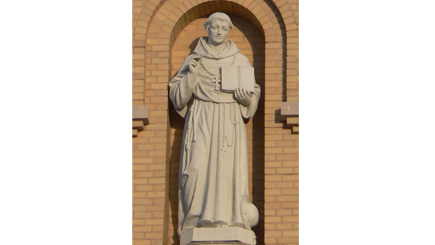 Taking his name from an exclamation by St. Francis of Assisi in his youth (“O Buona ventura!” meaning “O good fortune!”), St. Bonaventure is best known as a doctor of the Church, “the seraphic doctor” in particular. 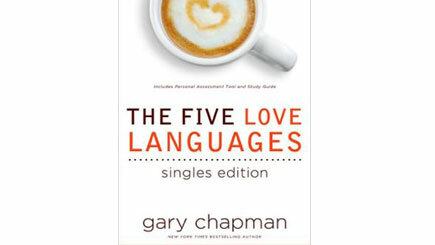 Love doesn't just have to be romantic; Gary Chapman's book examines all facets of love and relationships in our lives. Help young adults focus on the call to care for creation with a hands-on service project! 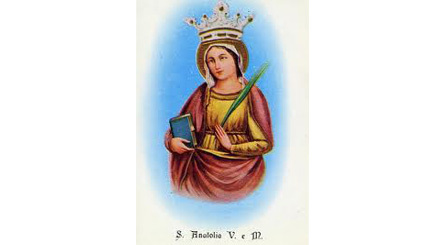 St. Anatolia, a young woman in ancient Italy, was courted by a man named Aurelius, but refused his advances.